Both spectacles and contact lenses are good options for those who need vision correction – and Healthy Eyes for Peak Performance sheds new light on a growing body of research about the benefits of contact lens use beyond vision correction alone. “Healthy Eyes for Peak Performance” is generously supported by Vistakon®, Division of Johnson & Johnson Vision Care, Inc. The brochure is also now available in Spanish. To download the Spanish language brochure, please click here. 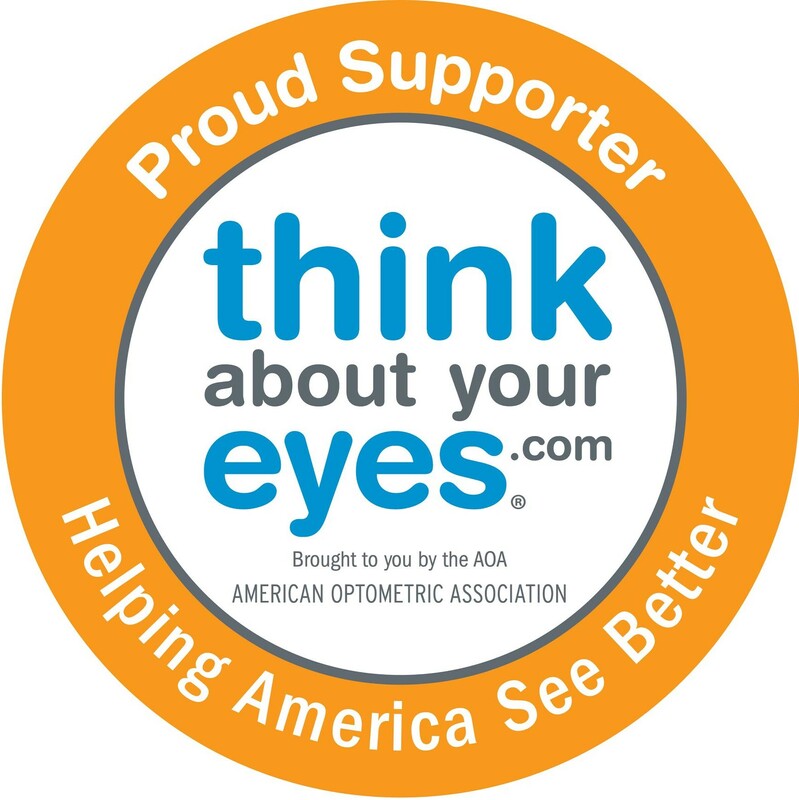 For eye care professionals: If you would like to order a free set (50 brochures) for your office, please e-mail your request to [email protected]. Make sure to include your name and complete address, including zip code.